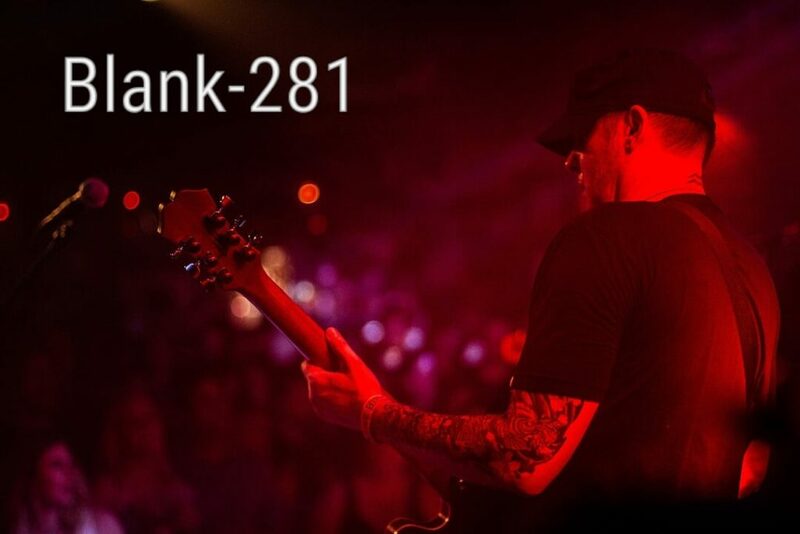 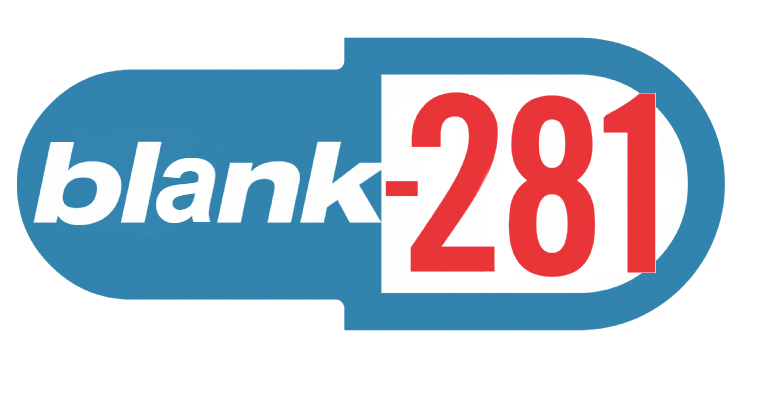 Blank 281 has played clubs and venues across America as well as Mexico! 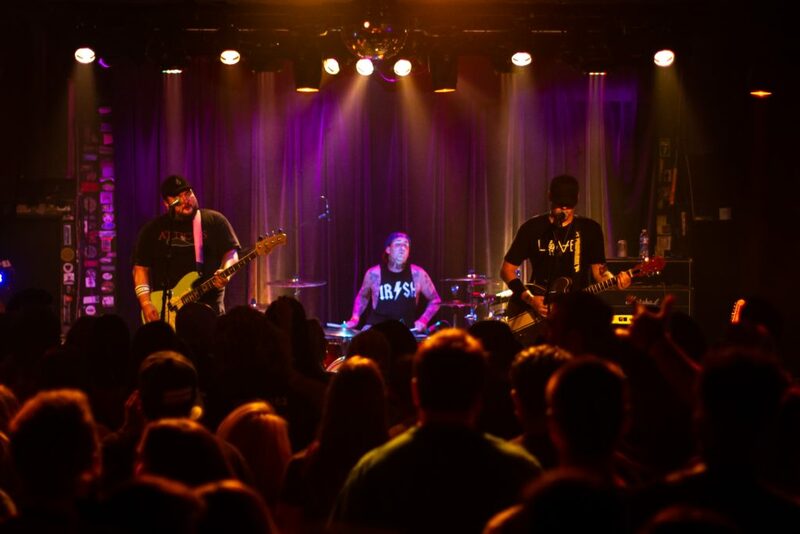 They have performed for sponsored events by Fireball Whisky, Q101, Miller Lite, Budwieser, Jack Daniels, Mike's Hard Lemonade, Michael Collins Irish Whiskey, Jameson and YES Vodka. 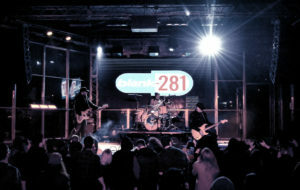 Contact the band to perform at your club or venue. 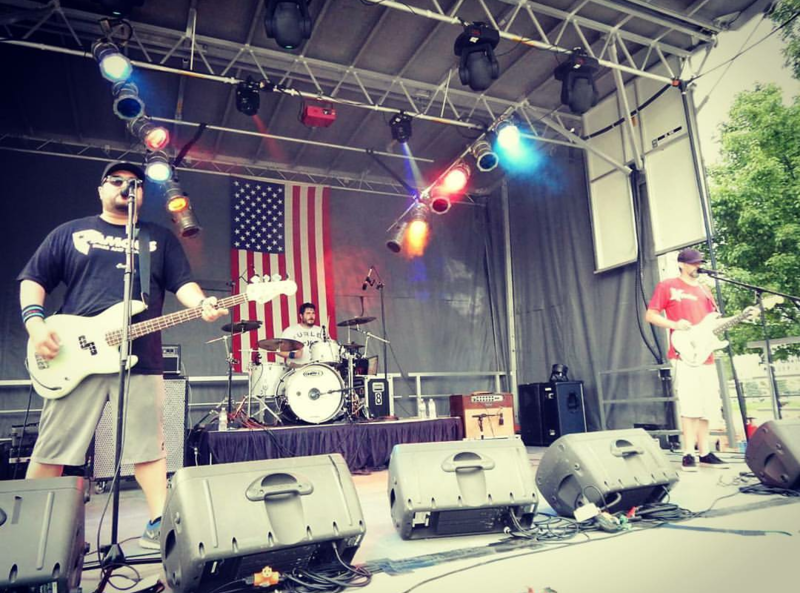 The band will travel across all 50 states as well as internationally. 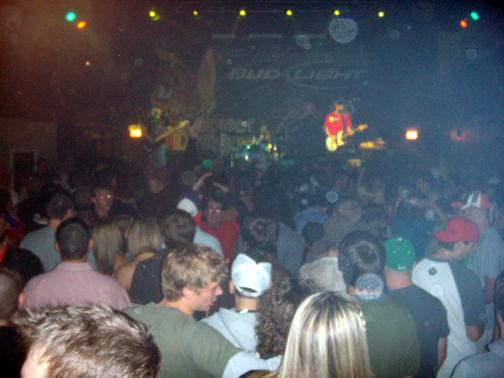 The band has a marketing budget to promote events through various channels to ensure a packed house.